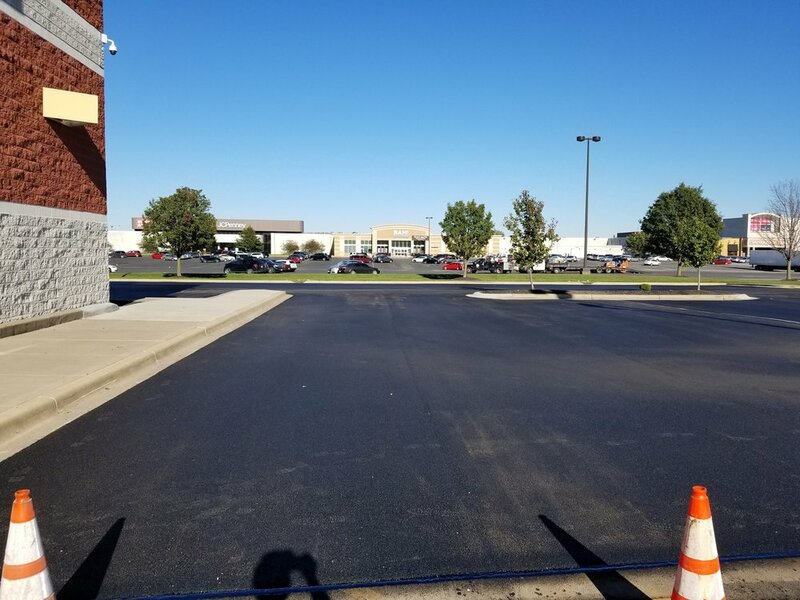 One of the last jobs of the season, Penn Ohio paved Best Buy in Sandusky Ohio. 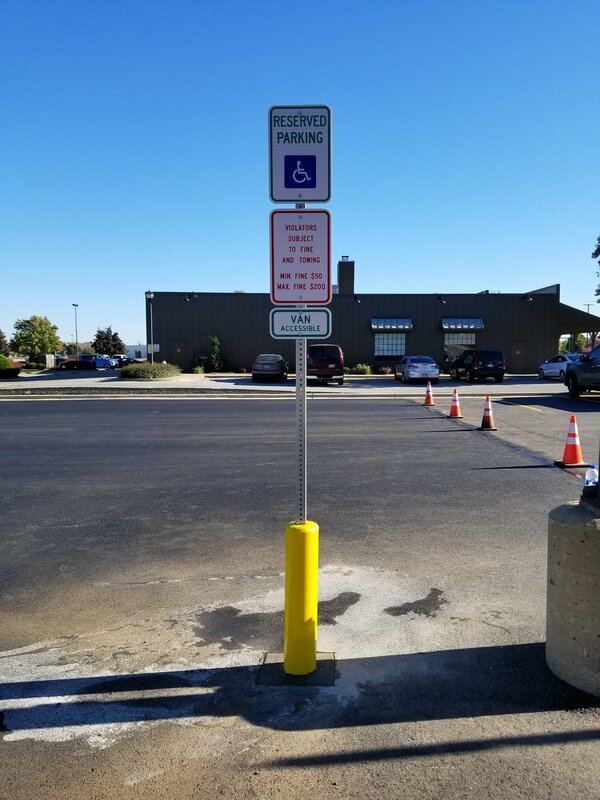 This job also included ADA compliant spaces, signs/bollards, and concrete patch work to make surface compliant. See pictures below! 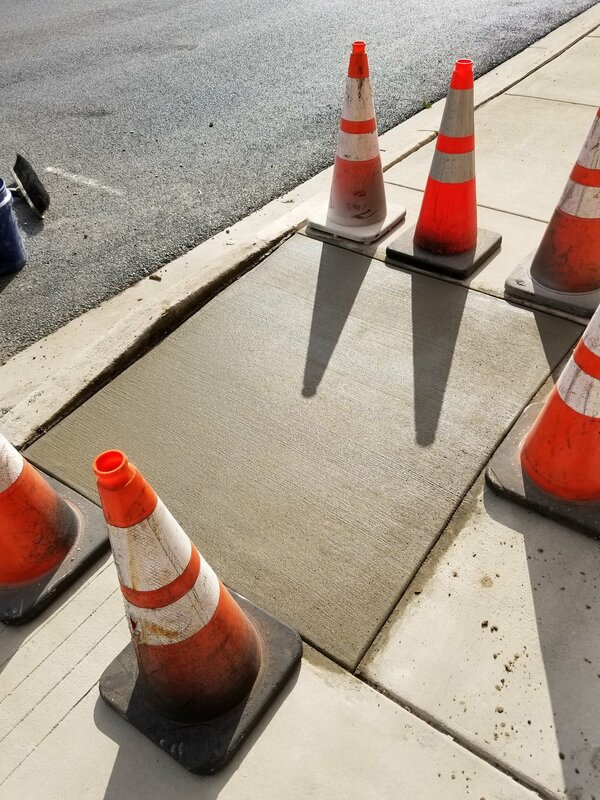 Paving Texas Roadhouse in Beckley West Virginia!